This page will contain posts on quotes, interviews, and staff favorites! 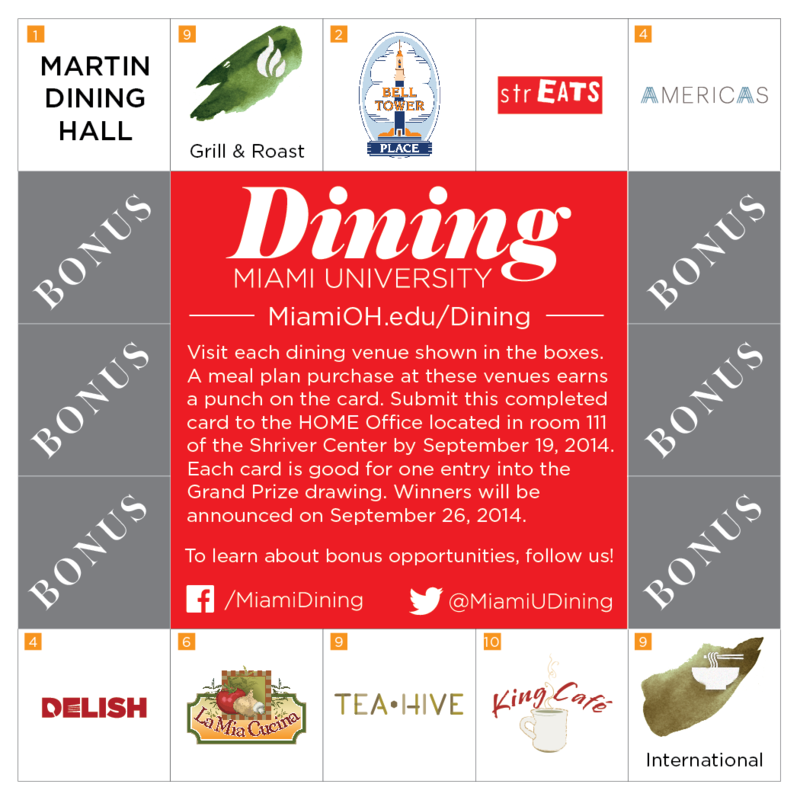 As well as posts on how each student can be best served by Miami Dining. Looking for a fun fall activity for the weekend? Grab some hot sandwiches at Boulangerie (or La Mia or Delish or MacCracken…) and head to Butterfield Farms for hayrides and autumn treats! Find a trail on North Quad and hike it. But first! Stop by The Scoreboard Market inside of Martin to grab some water and a protein bar (and maybe an Uncle Phil’s sandwich for a mid-hike picnic). Thank you for your continued support and eating with us at our many dining venues. We continuously look to improve our dining program directly from feedback we receive from students like you. Collectively, the dining locations inside Armstrong Student Center currently accommodate 6,000 transactions per day, making these our most popular venues. Compared to other venues of similar size, this is a great service accomplishment. However, we are always looking to better improve the student experience. 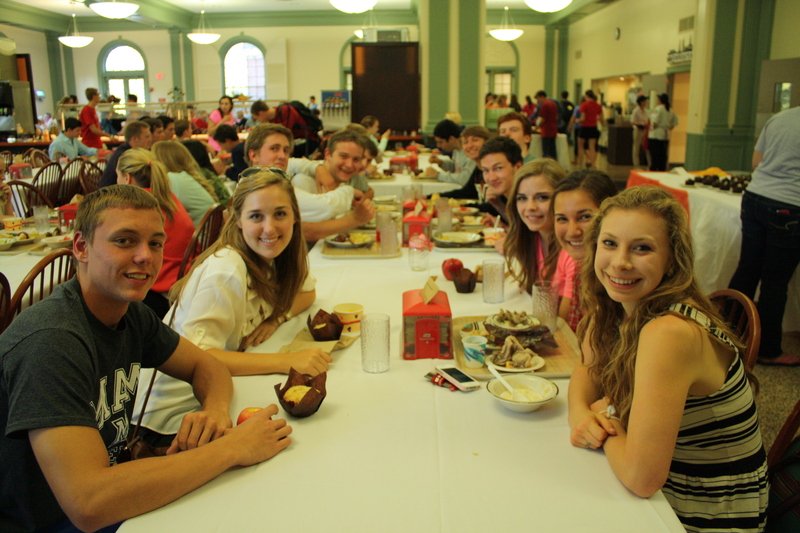 After reviewing student food ordering patterns, we have streamlined the menus and service styles of two locations. Beginning Monday, November 10, Mein Street and Pulley Diner will see improvements to food preparation efficiency, levels of product, and overall food nutrition. Mein Street will feature three new vegetable “Power Blends” for the customized stir-fry option. These blends feature more evenly balanced nutrition and were chosen based on flavor profiles and the most popular student choices. Menu options at Pulley Diner, based on student preferences, will transition according to time of day in order to streamline kitchen processes and improve the overall dining experience. Again, these changes will begin Monday, November 10. 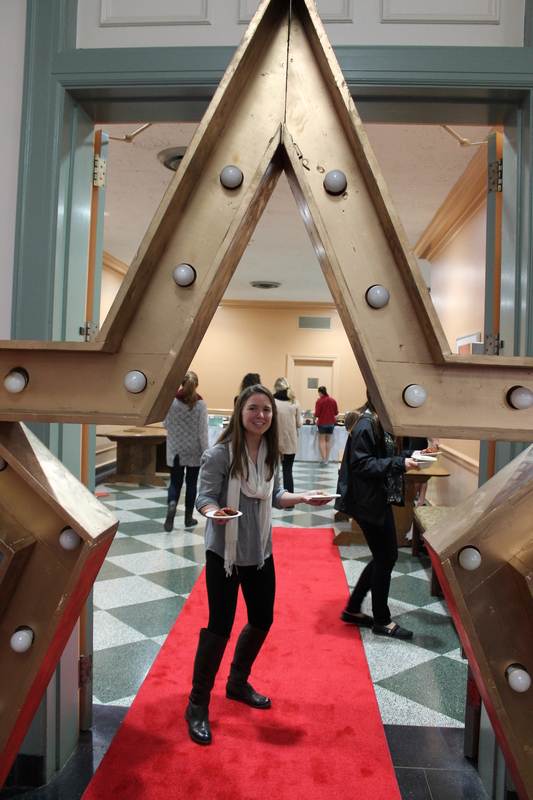 Student Dining Ambassadors, as well as full-time staff, will be at Mein Street and Pulley Diner throughout the week. We encourage students to take advantage of the Ambassador’s knowledge of navigating the updated menus. The Ambassadors have the ability to relay feedback to Senior dining staff, and they are willing to provide information on other campus venues. As always, we welcome feedback on our efforts via our website (MiamiOH.edu/Dining), Twitter (@MiamiUDining), and our blog (TheMiamiSpread.com). Thanks for Eating with Us! The players presented Martin with the winning ball because of the support the dining hall provides for the players throughout the year, including staying open all summer to feed our hardworking athletes. 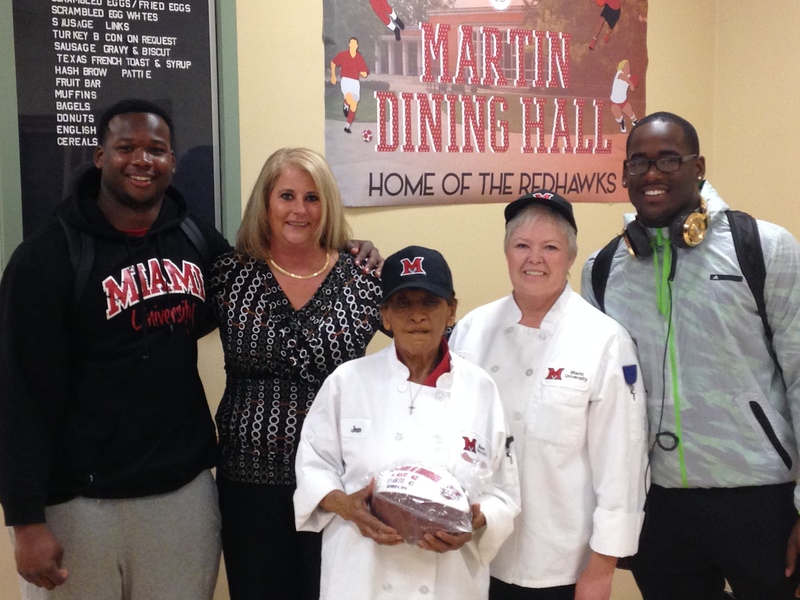 All this time spent together, between players and the staff at Martin, builds strong ties between the players and the community and school, which in turn builds even more Miami pride. 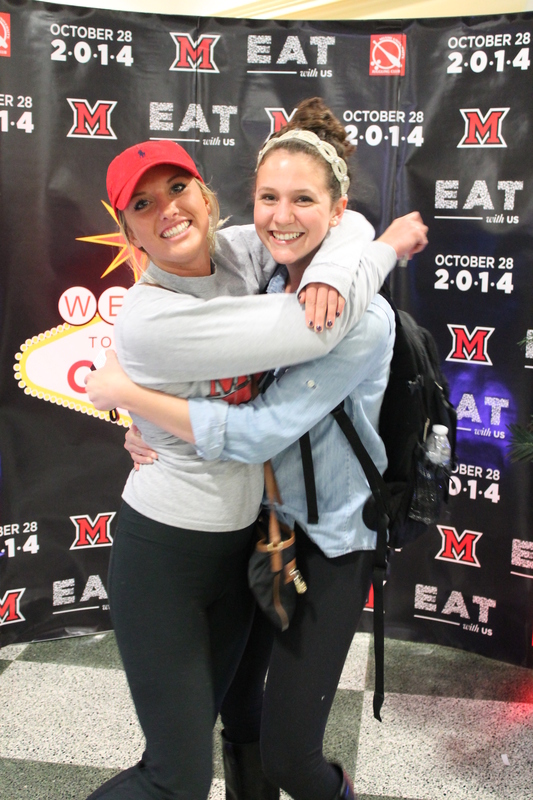 Show your Miami pride by supporting the Redhawks at home in tomorrow’s game! It starts at 2:30. Don’t be late. And remember this is Homecoming weekend! Show our players how much we appreciate them! 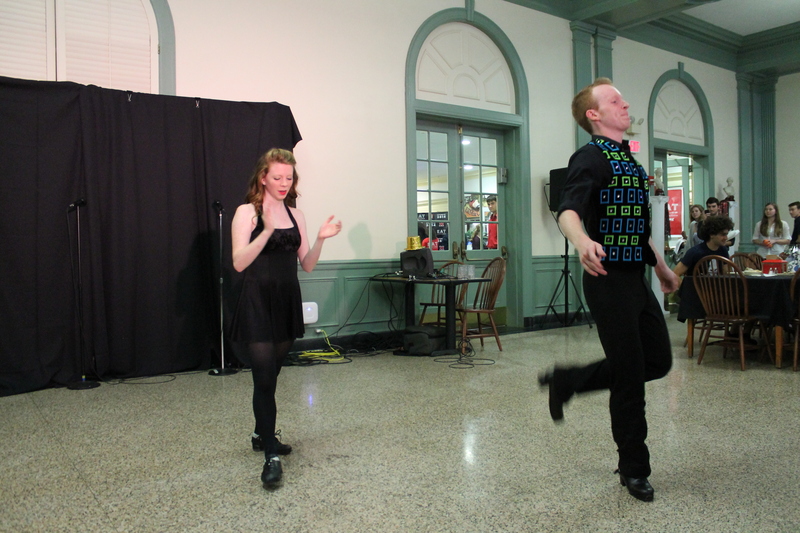 Tuesday night at Miami Dining’s Homecoming dinner, OxVegas, there was a ton of student engagement and several on-campus organizations had the chance to perform at the event. Immediately walking into Harris, there was entertainment in the form of a living statue and the Juggling Club. The Juggling Club (which meets twice a week, Tuesday outside of Phillips and Saturday outside of the Rec, at 6pm) had a great time showing off their skills and talking to people about their organization. Miami Dining is happy to hear it all! And we’re especially happy to reach out to student organizations and actually work with Miami students. 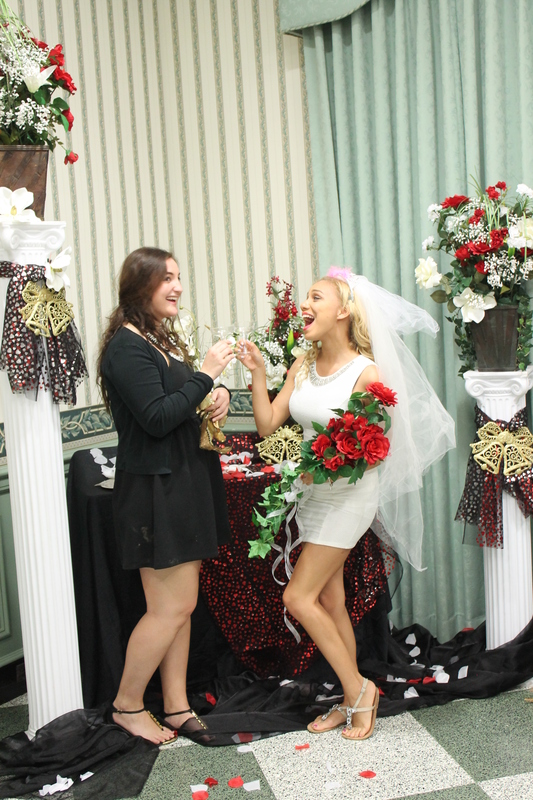 After dinner one day, be sure to check out one of their meetings! 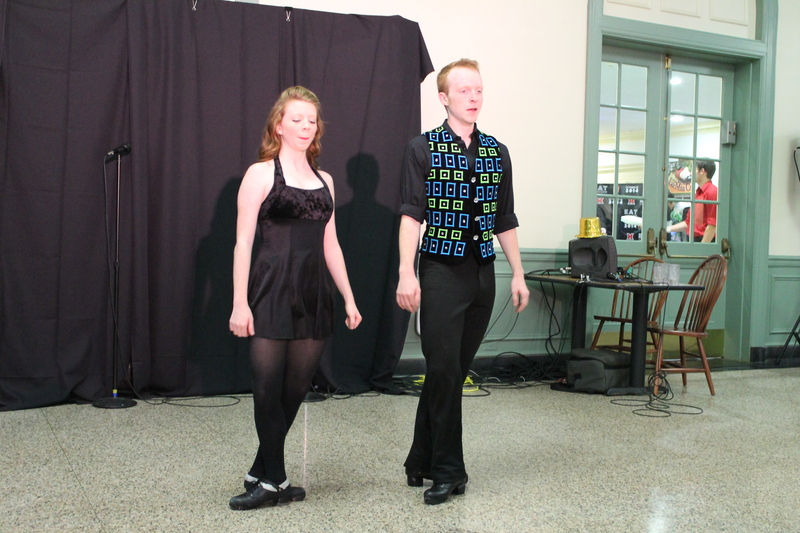 The Miami University Irish Dance Club was another organization that was featured last night. 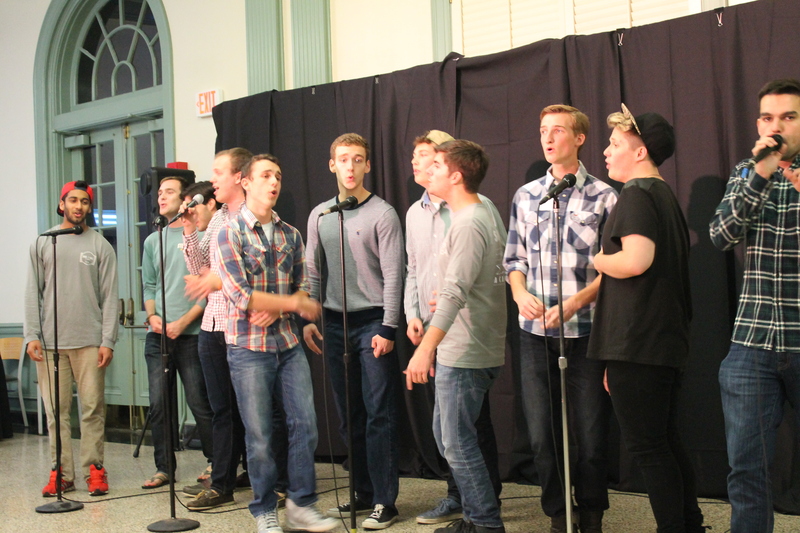 This performance was a special event for this club because it was their first performance on campus. A huge thank you and great job to all of the other organizations who performed for OxVegas! “It seems like there was a lot of effort put into this event. It’s something different. I like it! We love hearing positive feedback and we’d love to continue this event in the future. If there’s anything you loved about the event or anything you think would be cool for the future, please let us know! 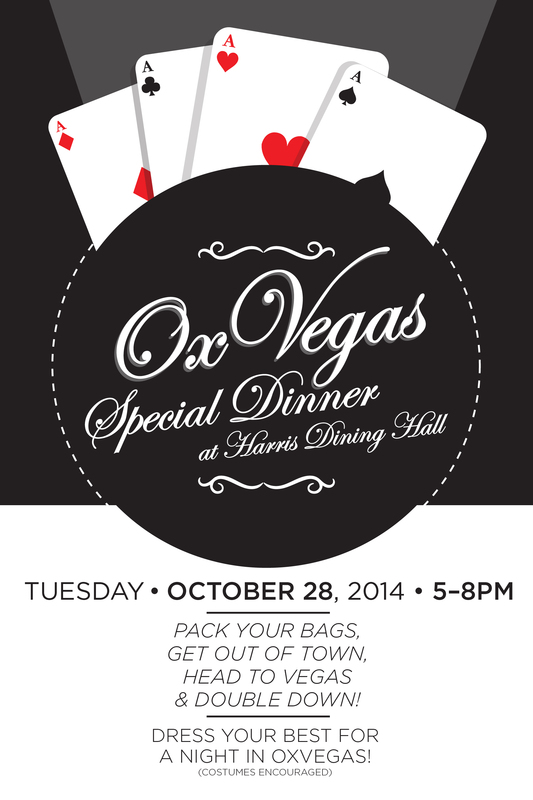 OxVegas, Miami’s official Homecoming dinner, is tonight from 5-8pm in Harris! -You eat what you buy (meaning you throw less away and there’s less waste). -A la carte means that every meal you eat can be customized to fit your specific wants and needs. -When the buffets are open during non-meal times, more food has to be thrown away because there is less demand for the food, which creates unnecessary waste. The food cannot be donated because food banks and shelters do not accept food that has been exposed to the air. -More food options can be offered with a la carte. Meaning Miami Dining gets to be creative with their menus. -Higher end options (like the lobster tail at Bell) can be offered in a la carte locations because food, like lobster tail, at a buffet doesn’t really make sense. -Food from a la carte locations can be taken to-go and enjoyed anywhere. 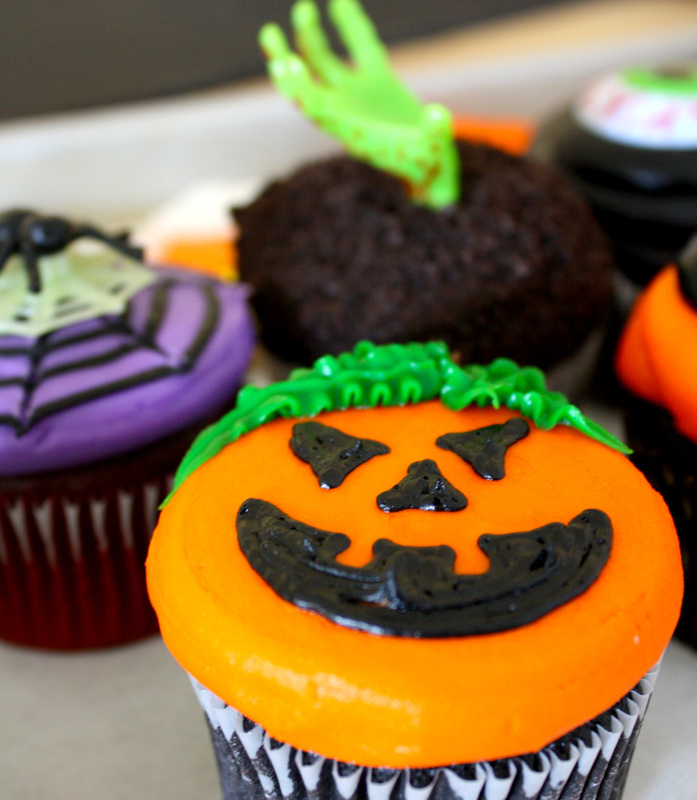 Halloween cookies and cupcakes for all! Multiple locations on campus now offer those cute and delicious holiday cookies and cupcakes. Look for them at Miami Ice, Dividend$, King Café, MacCracken, Spring Street, Scoreboard, and The Patisserie. The Tuffy’s Roll still exists! 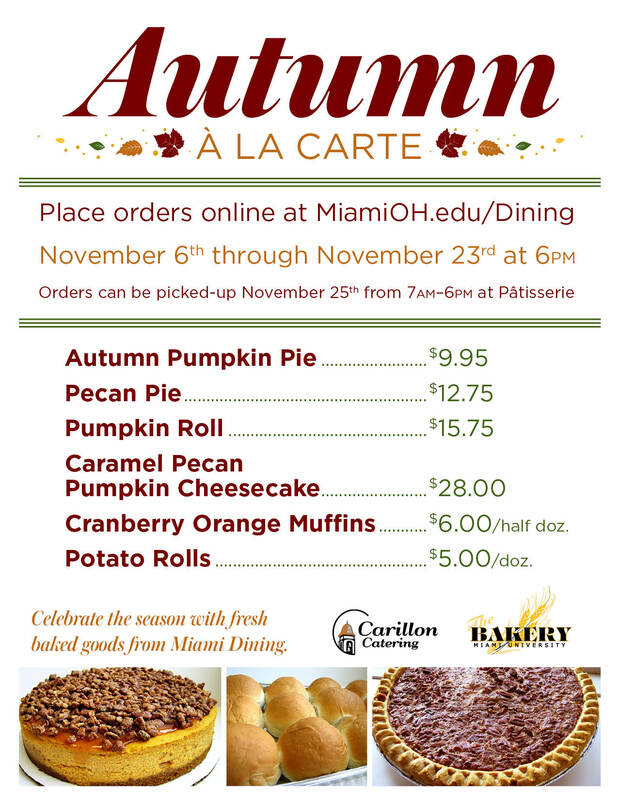 So that these Miami traditions can be offered 24/7, they are now being made at Pulley Dinner (in Armstrong). In other words, get your Miami spirit on in the heart of the campus. 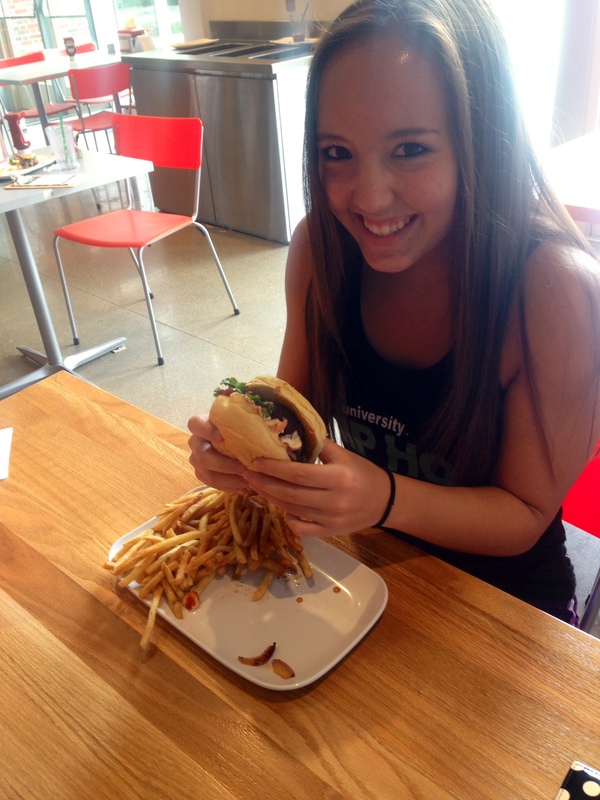 For new students (and upperclassmen with bucket lists), don’t forget to grab a famous Tuffy’s roll before graduation. Or when you’re stressed during finals week. Or just because they’re so delicious. 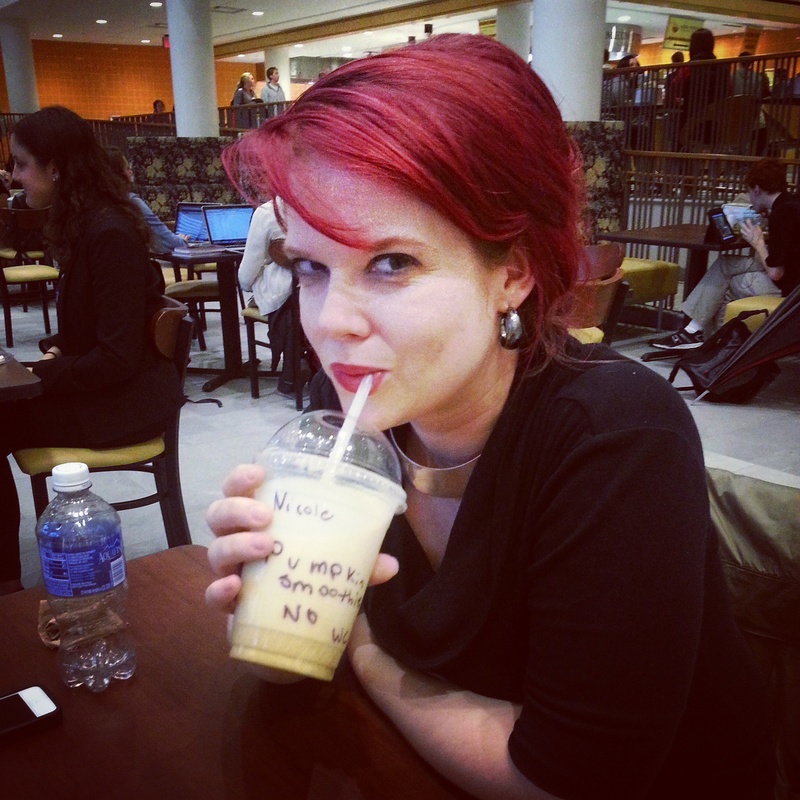 Craving something sweet and autumny? 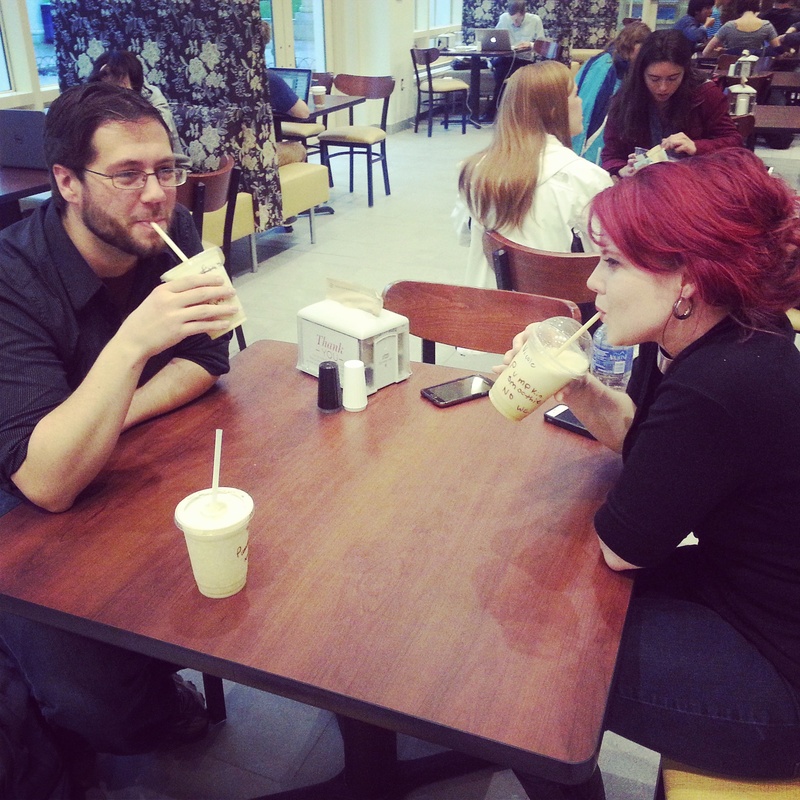 Much like the pumpkin milkshakes, the pumpkin smoothies also feature local pumpkins and will be served until the end of November at King Café, La Mia, Haines, Bell Tower, Tuffy’s, and Miami Ice. *For an extra healthy treat, try using Greek yogurt. You can even try flavored Greek yogurt, like caramel, cinnamon, or even honey! Trust us, Harris will be transformed. 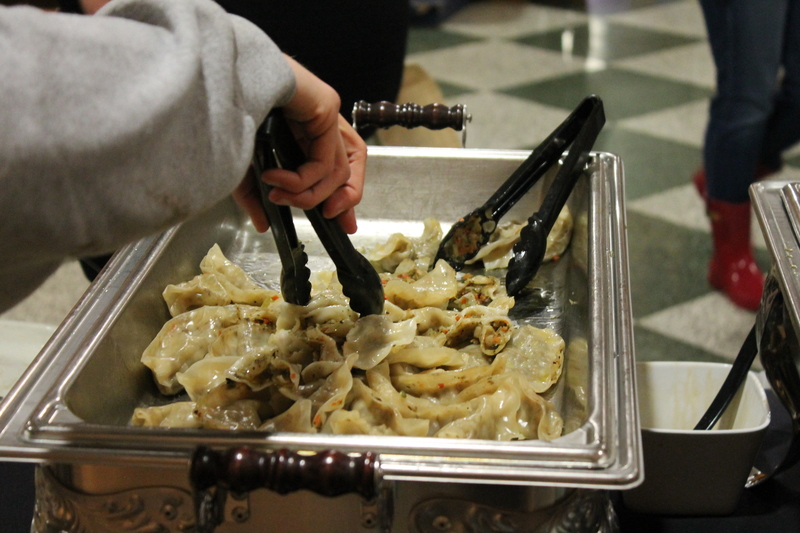 More buffet options will now be offered across the campus! Harris and Martin will now be open for dinner every Friday from 5-8. THE BENTO BOX MEAL DEAL! In each bento box, you’ll have a salad (fruit, Asian, edamame), rice, stir-fry, and a side. Plus, a drink will be included in your order. This is a separate menu option from the Wok This Way stir-fry, which will still be served a la carte. A similar menu item will also be added to International Station (over in WDC). For $6.25, Monday-Friday 11am-2pm, you’ll see the cashier, then have one run through the line. It’s self-serve and you have complete control over your portions. Your meal from here can be either carry out or dine in and there are weekly menu options that will be served here for variety. Feel free to stop by every day to try them all! All changes Miami Dining has made are designed to make the lines go faster and to make sure everyone gets the right amount of food for him or herself. These are great options to get yourself some delicious food, quickly, and you can control your spending. 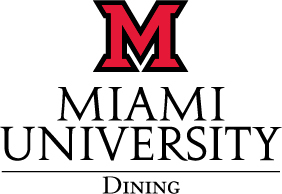 Whether it be comments on social media, our blog, or statements made to our Brand Ambassadors around campus, here at Miami Dining, we want you to know that we receive and record your feedback. Every complaint and every compliment gets taken into consideration to help us make future decisions. They are reported to chefs, managers, and even the Senior Director (as you saw in the letter we posted last week). Some of you may even receive free meal vouchers to thank you for speaking up. Don’t get stuck in a rut of negativity—keep it fun! 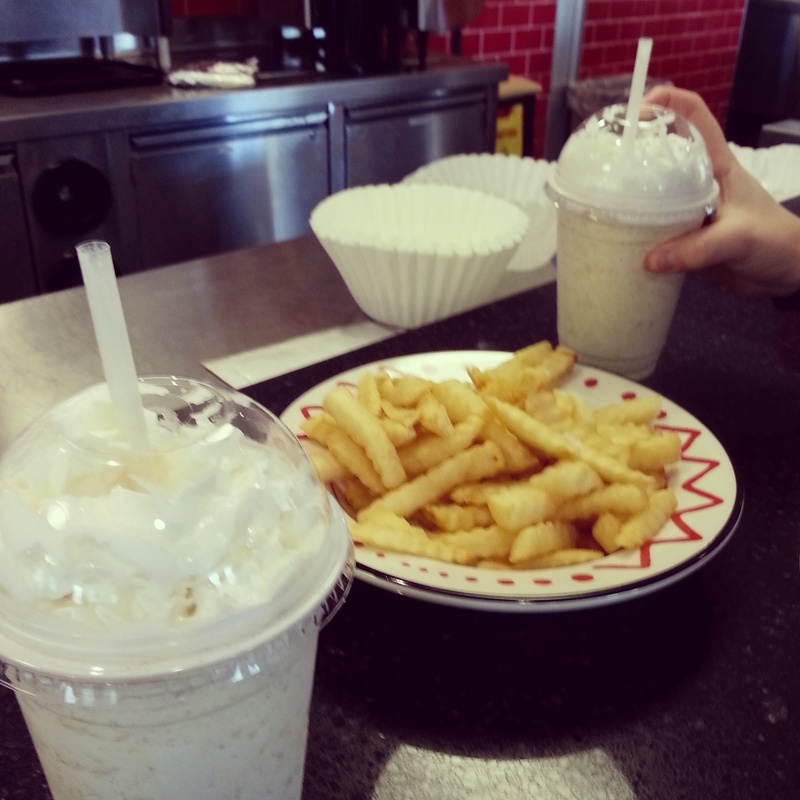 We always love to see photos of gorgeous food and happy customers. You may just get something nice in return. 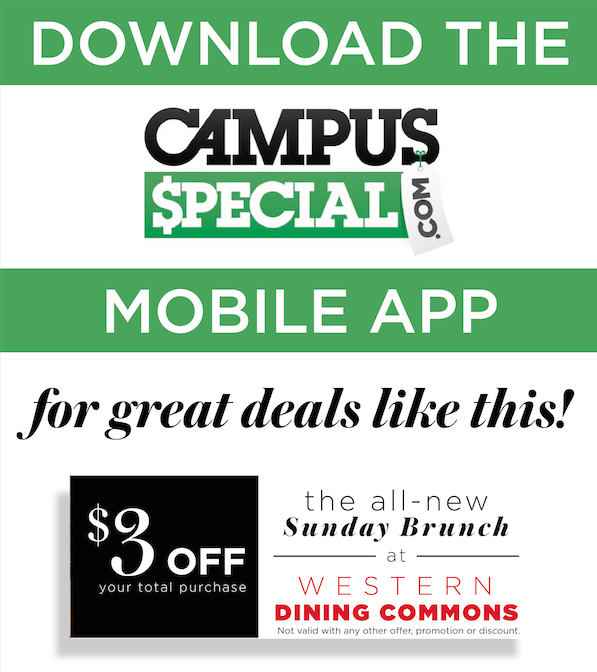 If you’re looking for a great way to save money on campus, be sure to download the Campus Special app. You’ll enjoy savings for locations like La Mia Cucina, strEATS, Bell Tower, and even the Rec & Goggin Pro Shops. Click download on the icon that looks like the photo above. Once downloaded and open, select “deals” at the bottom of the screen. Then, hit “all” or “on-campus.” Either will get you to our specific savings. Locate the deal you’d like to use, select it. You will then be prompted with a “redeem” button. The cashier at that respective location must hit “redeem” for you, or see you do it in order to validate your coupon use. That’s it! 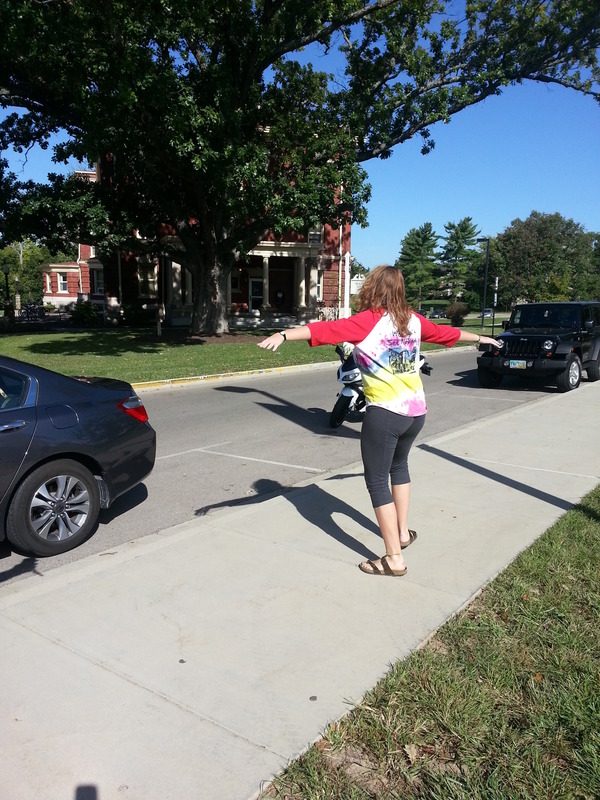 There are deals for 10 rotating locations around campus, so stay tuned for new deals each month. You can even use this app with a meal plan to get the same savings! 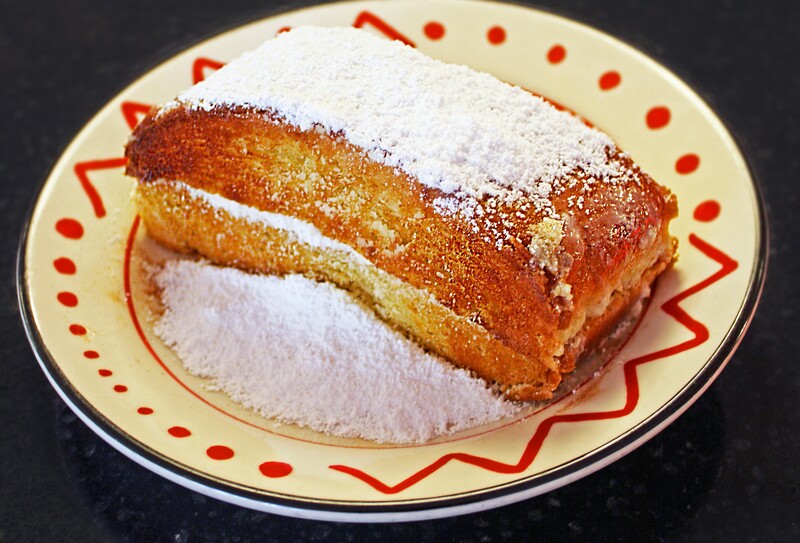 Patisserie (hours: Monday-Friday 7am-10pm; 9am-4pm on weekends) is where you should be if you long for the chic, luxurious feeling of dining in Europe. It is reminiscent of the finest Parisian cafes—perfect to sip, nibble, relax, and study in. If you want to surprise a friend or significant other, get a pastry to go, packaged in a pink box and tied with ribbon. First Stop (hours: Monday-Friday 8am-9pm; 10am-7pm on weekends) is a great place for breakfast during the week and an even better for brunch over the weekends. 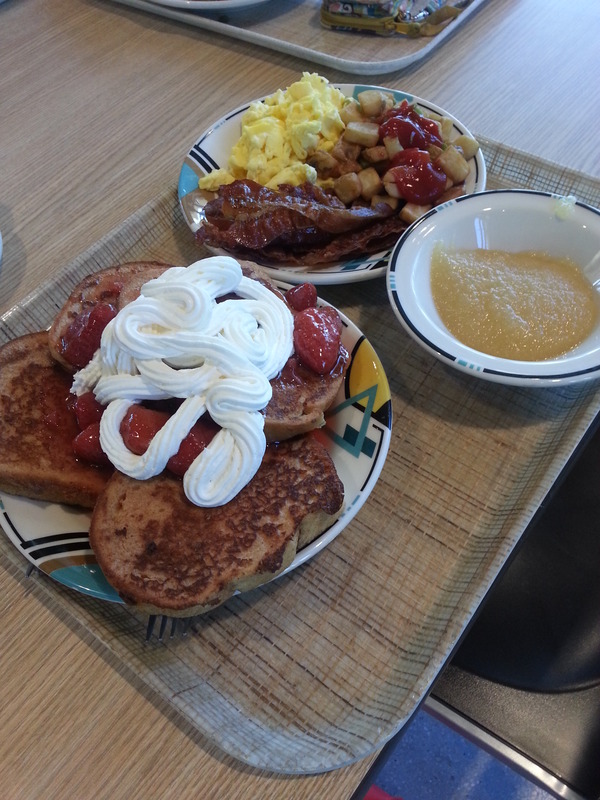 Hey, even if you want breakfast for dinner, First Stop is your place. It is restaurant style, which means you sit down and order your food from a server. While you wait for your meal, enjoy your coffee or juice. Martin Hall is located on North Quad, out in the direction of Millet. This dining hall is right behind Brandon Hall on Talawanda Road and, again, features many tasty options. 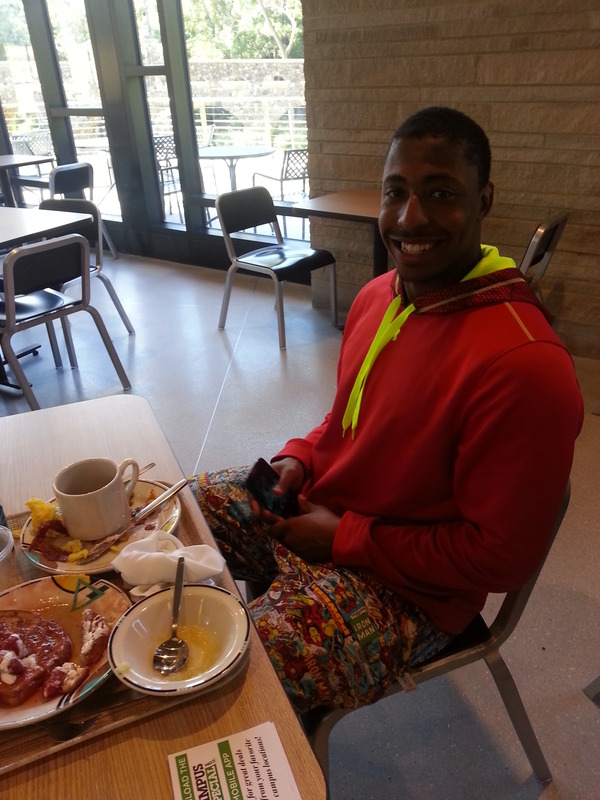 Like Harris, Martin Dining Hall also has a Sonora Stop (burritos, nachos, tacos, etc.) and Miami Traditions (traditional home cooked meals). However, Martin also has a Pastato with lots of pasta options and baked potatoes. At Martin Winning Seasonings there are healthier dining options. (Athletes, this is the place for you!). Martin Hall also has Scoreboard Market where you can place an order via kiosk for hot sandwiches and sides, custom-made! And finally, Hawk’s Nest is where you can get your soft pretzel and pizza needs met at a to-go window located on the lower level of Martin. Martin is great whether you’ve just run steps at Yager or if you’re planning a nice walk in the formal gardens post-meal. Get yourself some. Ever been to Yellow Springs, Ohio? It’s about an hour and a half away—a great day trip. Not only can you meet the Jersey cows that help make your ice cream, you can play putt-putt, hand-feed a goat, pick a pumpkin, and have a great meal. The Young family has five generations of Miami grads. Therefore, they understand the Tradition of Excellence as well as any. They are committed to quality products and service, just like us! So if you haven’t noticed by now, there are several locations on campus that serve similar menu options. No matter where you go on campus, you can find your favorite food. The quality is consistent and the variety is undeniable. So. Many. Customizable. Options. How many stamps are on your Dining Passport? It’s a beautiful day. There’s no better way to celebrate than to head down to Yager Stadium and watch some Miami football. As if that isn’t great enough, the StrEATS truck is at the game selling the most delicious nachos. And StrEATS accepts meal plans! No excuses. Get down here. Everyone else is. There is no better way to experience the freshness of Miami ingredients than to choose them yourself. Below is a list of places on campus where you have the ability to customize your food and watch as it is prepared. If you’re having trouble choosing the best combination of ingredients, consider a professional opinion. 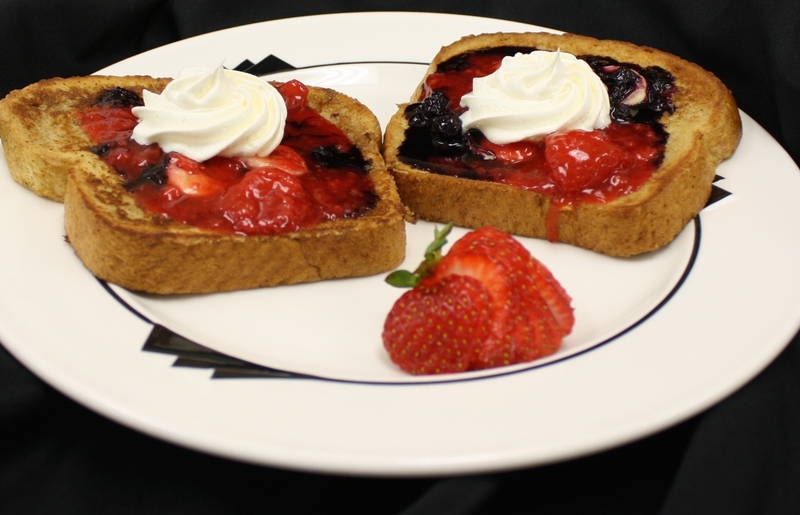 The great culinary advice of our Chefs and staff is sure to please. We hope everyone had a safe and relaxing summer. 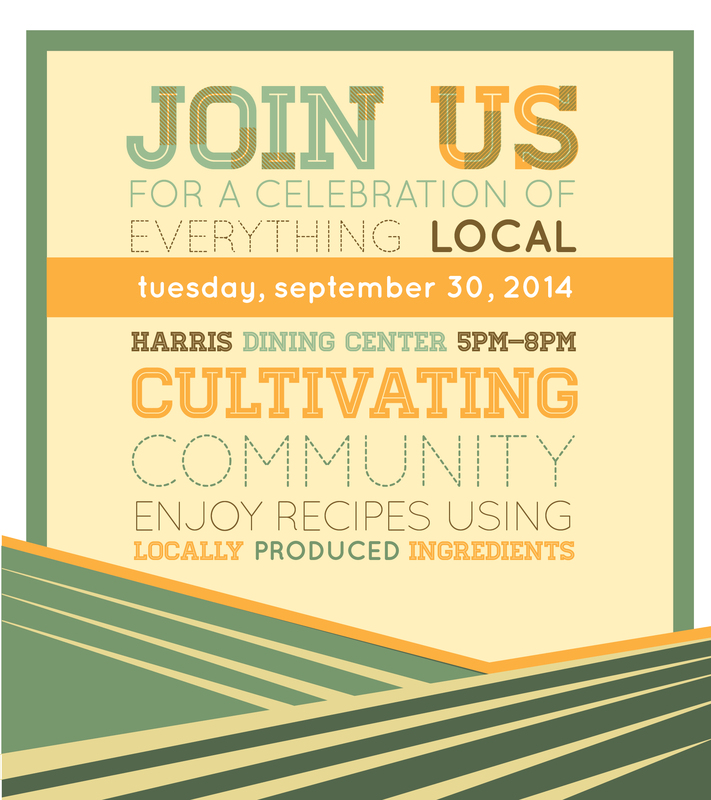 We also hope that you all are ready to check out all the fabulous eateries on campus. The Demske Culinary Support Center staff and dining hall managers have all been busy as bees adjusting the set up of the dining halls to provide you with hot, quickly made, customizable, and delicious food for this upcoming school year! We’re so happy to launch our beautiful, new dining site! Incredibly user friendly and colorful. If you’re not sure where to eat this week, check us out. Click here. Don’t forget to bookmark the page!